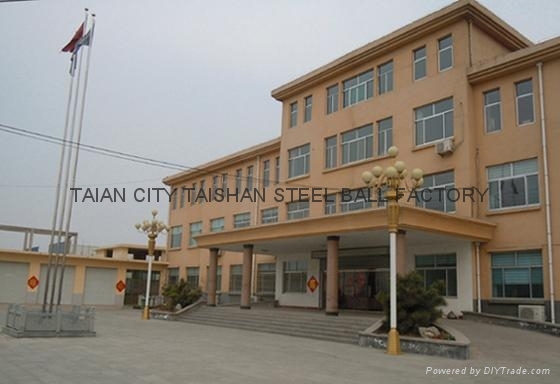 Tai’an City Taishan Steel Ball Factory was established in 1998.Tai’an City Taishan Steel Ball Factory is a professional manufacturer engaged in production,sales and service of various grinding balls.Our company covers an area of 70000 square meters. 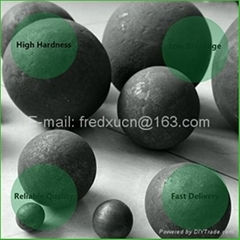 The leading products include:Casting Grinding Balls,Forged Grinding Balls,Forged Steel Parts,Casting Steel Parts. 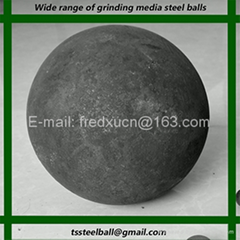 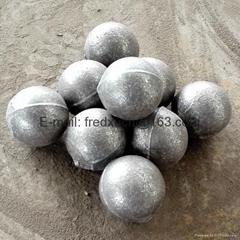 The grinding balls are extensively used in Mineral Industry(Such as Gold Mine,Iron Mine,Copper Mine,Molybdenum Mine,Quartz Sand Mine),Cement Plant,Power Plant,Building Materials,Chemical Industry,Refractory Industry etc. 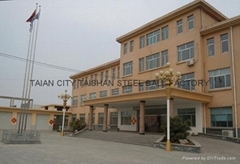 The company possess modern production equipment and testing equipment.With our abundant experience and industrious and hardworking staff members,we can meet various requirement from different customers. 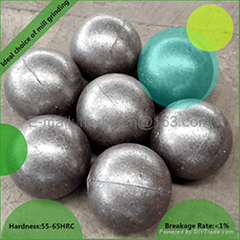 Selling well in all cities and province around China.Our products are also exported to such countries and regions as Russia,India,Indonesia,Australia,Chile,Brazil,South Africa.Ghana etc.With reasonable price and reliable quality our products enjoy a good reputation among our customers.We also welcome OEM and ODM orders.